Sample 18" x 18" @ $13.98 (Includes Postage) and is typically mailed within 2 business days. 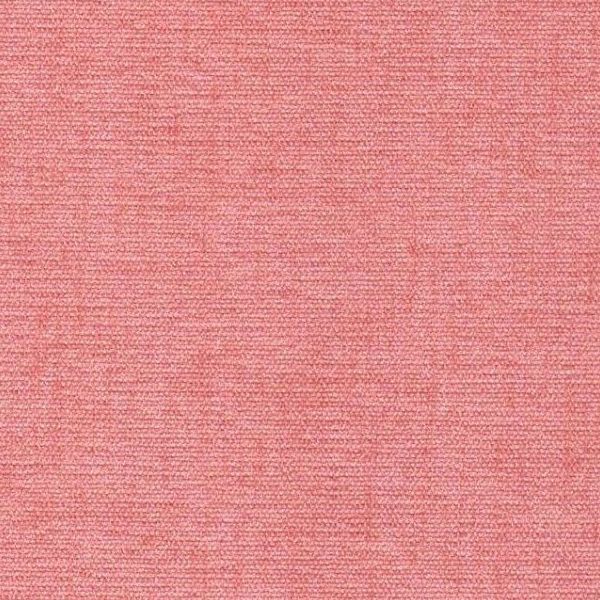 Charisma/B Blush is a wonderfully soft, woven chenille fabric that is extremely durable, cleans easily, has a subtle strie effect for texture and comes in Apricot Blush. Charisma excels in everyday use in any fast paced lifestyle and is suitable for draperies, curtains, cornice boards, pillows, cushions, table toppers, bedding, headboards and furniture upholstery.